The Royal Crowns have had Americans on their roster since 2008. The honorable captain of the Kraljevo team is Michael Palmer, TE of the Atlanta Falcons, athletic director Todd Klugh from New York, and for the fifth year so far Josh Hepner from Georgia. Crowns re-signed their 2011. import - Jeremy Brown. JB played for Lockport Little Loop, Lockport Senior High School, Lockport Rage and Kraljevo Royal Crowns. He was named MVP 3 seasons in a row at ages 6-9 and another MVP title at 12. He has also won the High School championship in 2003, ALL New York State team, 1st team ALL Western New York, he was also an ALL American All-Star game participant for Lockport Rage, as well as the team leader in catches, yards, touchdowns, return yards and interceptions for Lockport Rage. “I decided to return to the Royal Crowns because we were close to winning it`s all and the city of Kraljevo will always be a 2nd home to me. I have about 2 more months until I’m completely healed up. It was a very tough road to recovery but I worked hard to come back the same player. 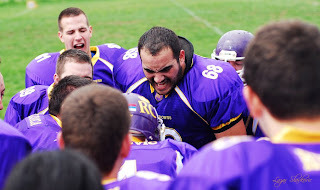 I expect us to be one of the best teams in Serbia and win the 2013 Serbian Bowl.” says JB. Led by quarterback Strahinja Stepovic, the Crowns have accomplished their biggest success yet by winning 3rd place in the elite Superleague. 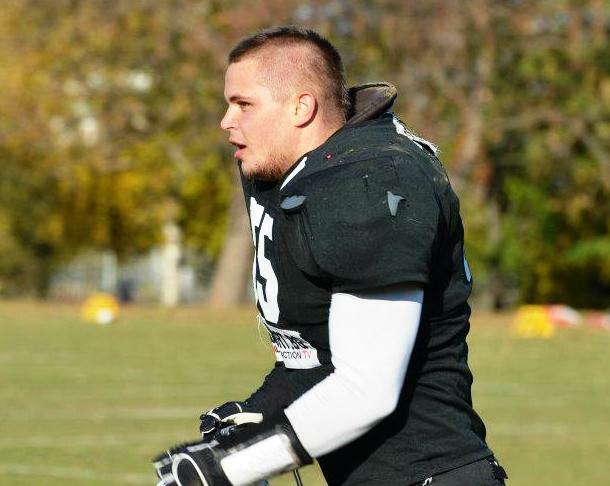 In 2013. young Stepovic will continue his professional career in Germany, which means that for the upcoming season, the Crowns had to find a new quarterback. Matthew Kershey. Kershey comes from the state of Pennsylvania. 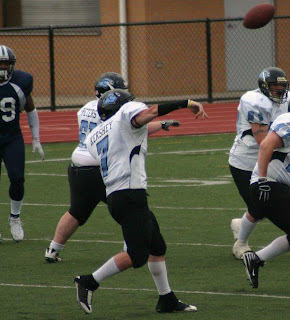 So far, he has played for: Juniors - South Connellsville Fireman, High School - Connellsville Falcons, College - Westmoreland College, Semi Pro Westen Pa Warhawks, West Virginia Gladiators, and Pittsburgh Colts, Pro - Western Pa Sting, Johnstown Generals and New Jersey Brawlers. He was the 2007 minorleaguefootballnews.com national player of the week for the NorthEast Region(Quarterback), 2008 Quarterback for the Western Pa Warhawks (Captain), 2008 Habitat for humanity east/west bowl All-Star (Quarterback), 2009 Quarterback for the Western Pa Warhawks (Captain), 2009 USFA All-East Selection (Quarterback), 2010 DII/DIII/JUCO All-American bowl selection (Quarterback), 2010-West Virginia Gladiators Team MVP (Quarterback) (Captain), 2010 USFA All-Star selection. His favorite systems are the spread offense and the wildcat. He is always active in other sports like football and Mixed Martial Arts. "The reason I chose the Royal Crowns is because of the people. I've had so many wonderful people take time and reach out to me. Everyone was so great to me from the start. 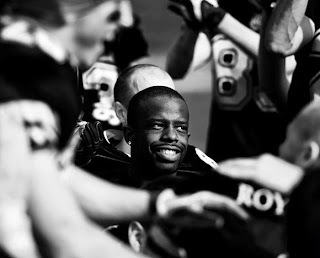 The Royal Crowns felt more like a football family than just a team. I've heard great things about Kraljevo and its people. When it came time to make a decision of where I’d play this year, in my heart it was for the Royal Crowns and the city of Kraljevo. My expectations are to come in and represent the team the way I should on the field and in the community. I want to come in and be the best teammate I can be for these guys. They are bringing me to Kraljevo for one reason and that's to win a championship. I can't accept anything less.” - says Matthew. One of the most interesting transfers of the 2013 season is surely the arrival of a young LB/RB Alexander Kenanov from the Sofia Bears to the Royal Crowns. He, called by many the best Bulgarian player, has decided to test himself in a different environment and together with the US players, become a member of the Ibar-side team.